St Ives Physiotherapy & Sports Therapy Centre is the preferred physiotherapy practice for "The Saints". St Ives Physiotherapy & Sports Therapy Centre is the preferred physiotherapy practice for Northern Tigers FC, the representative club for the Northern Suburbs Football Association. 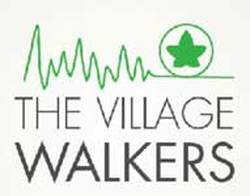 The group meets outside the Woolworths entrance to the St Ives Shopping Village on a Tuesday and Friday at 7:30am. 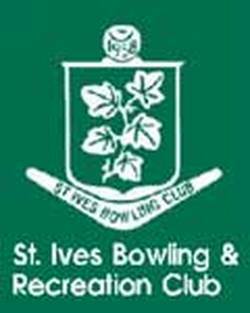 Information sessions on health and fitness provided regularly to members of the St Ives Bowling & Recreation Club.